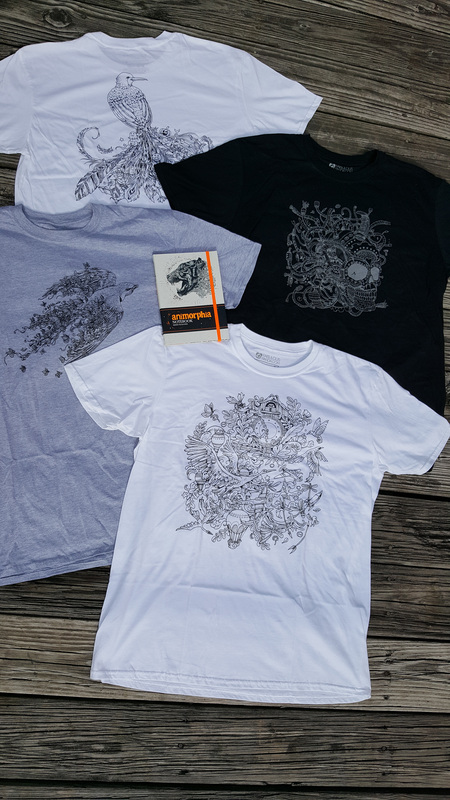 Step 2: Mail us a colored-in postcard from Kerby Rosanes’ new Animorphia Postcards by November 25 for your chance to win a shirt designed by the artist! Bonus: Share a pic of your submission and tag us on Facebook, Twitter, or Instagram with #animorphia! Please include your contact information on the postcard so we can notify you if you win!